Hey guys, what kind of life are you living? What are you doing everyday? Many say that they are watching TV, playing computer games, surfing on the line, eating and sleeping. Oh! No! Are you remember that you are a young not a retired people? So guys, go out for adventure, change your life style now! Many say that they don’t know that things they need. First, you should have a young heart. 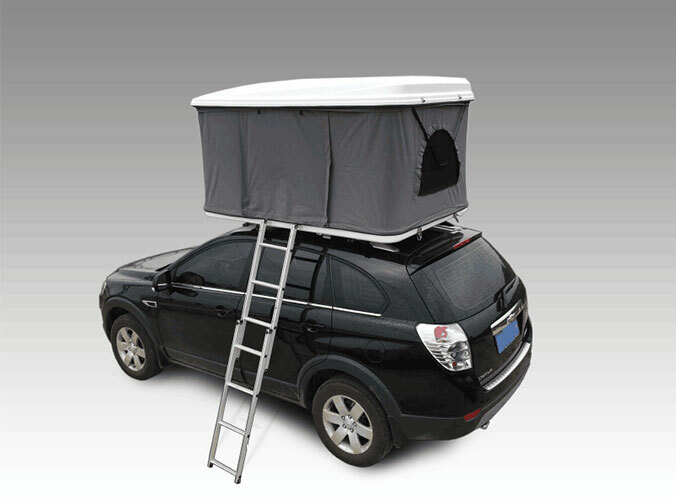 Then you should have a camper trailer tent and some foldable articles including camping bed, chair, table and so on. Finally, say goodbye to you old life and welcome a new life. Thus, when you are old, you can say that my whole life has no regrets. 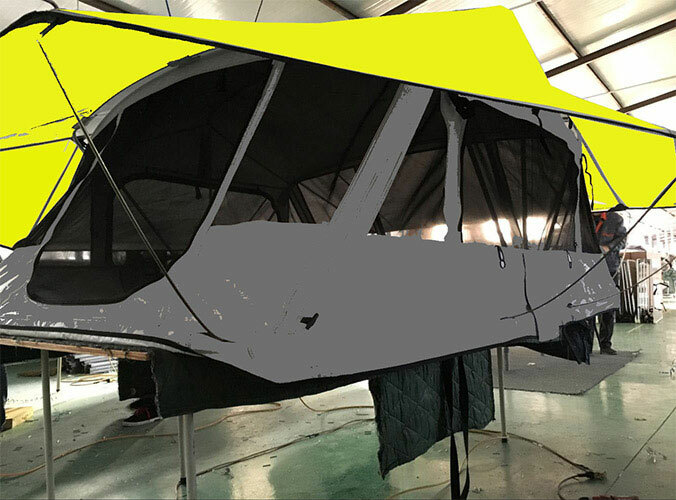 If you are considering building your own trailer, or having one custom built, we are more than happy to provide you with more detailed specs and pricing on the tent section, and to work with you to make sure you end up with a great fit. Just contact us to discuss. We're here to help!